Welcome! 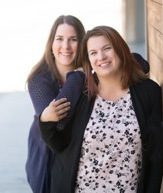 We’re Pam and Elisa, co-owners of Restful Parenting. At Restful Parenting, we bring you over 15 years of experience working with children of all ages and their parents. 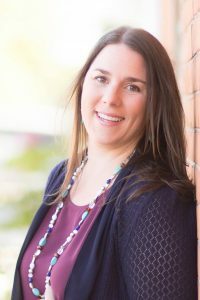 We are both Early Childhood Educators and Infant and Child Sleep Consultants and have extensive experience in early childhood development as well as a natural ability to understand children and their sleep. After many years in the childcare field we recognize how important healthy sleep is as we have seen firsthand the effects of sleep deprivation. By establishing healthy sleep habits in the children that we cared for we were able to see a significant change in their day to day interactions. Working so closely with and teaching many families the importance of sleep we quickly realized that we had a true passion for working with children and families to help everyone get the sleep they need. Our calm, nurturing personalities have given us the ability to be able to support varying family dynamics as well as individual temperaments in both children and adults. We know how difficult it can be to reach out and ask for support and we know how difficult it can be to function and be the parent you would like to be with little to no sleep. We genuinely care about our families and we want you to know that you are not alone and that there is help! It is never too late to work on sleep. Pam lives in North Bay with her husband and 4 children aged 3-10 years old. 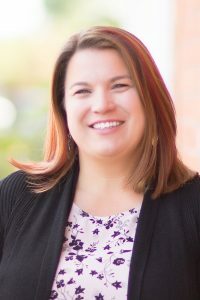 She services the Northern Ontario region for in-person consultations and classes, and all services are available via phone and Skype across North America. Elisa lives in Ottawa with her husband and 2 children ages 10 months and 4.5 years. She covers Ottawa and surrounding areas for in-person consultations and classes, and all services are available via phone and Skype across North America. Both Pam and Elisa have the following certifications. We look forward to guiding your family back to happier days and restful nights!